For the fourth time in as many reports, SpotMe has been named a Leader for Mobile Event Apps by G2 Crowd, a trusted software user review platform. 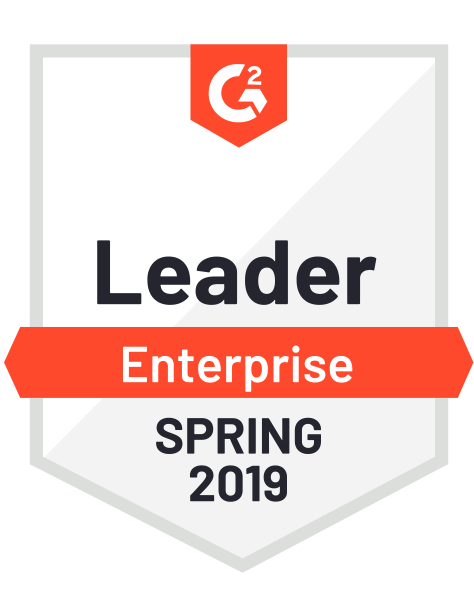 G2 Crowd has further recognized SpotMe as a Leader in the Spring 2019 Enterprise Grid for Mobile Event Apps. This new designation highlights SpotMe as a provider for enterprise firms, including Fortune 500 companies in fields like Pharma/Life Science, Professional Services, Financial Services and Software and Technology. Live events continue to gain traction among business leaders as levers of transformation and engagement. As such, mobile event apps must keep pace with not only evolving user expectations but also the unique needs of corporate event organizers. At SpotMe, we pride ourselves on delivering flexible technology solutions that allow business leaders to design events as episodes in a larger brand story. 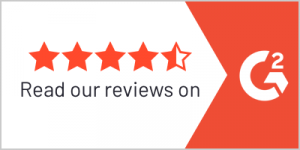 Over the past year, more than 60 SpotMe clients shared feedback with us through G2 Crowd. We have been gratified to see that our commitment to creating engaging digital experiences that empower event organizers and participants is making an impact for clients as in this February 2019 review. Feedback from G2 Crowd users has also highlighted for us specific opportunities for improvement. As a result, we have made several enhancements to SpotMe products in the last few months: new video capabilities in the Home Feed, a revamped one-on-one meeting module, and more.